Here’s everything I’m doing convention-wise and book release-wise in the next couple months. Come see me if you’re in the area! May 31 – June 1 – Chicago Alternative Comics Expo. I’ll be with Nobrow and speaking on a panel about animation. Also maybe doing a presentation at DePaul University. 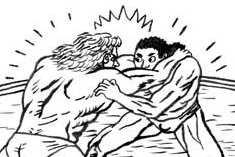 June 14 – East London Comic Arts Festival – I am flying there to hang out with all of my British prog rock heroes. 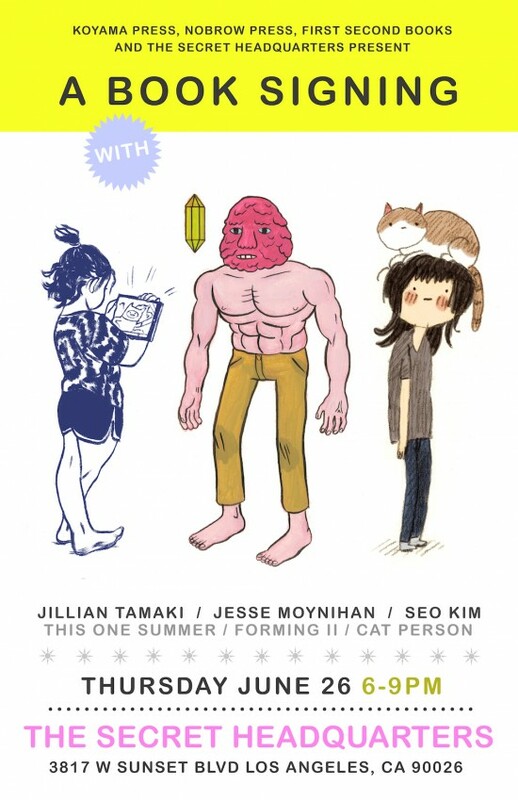 June 26 – 6PM-9PM Secret Headquarters book release party with Jillian Tamaki and Seo Kim! We’re all releasing books! June 29 – American Library Association conference in Las Vegas. 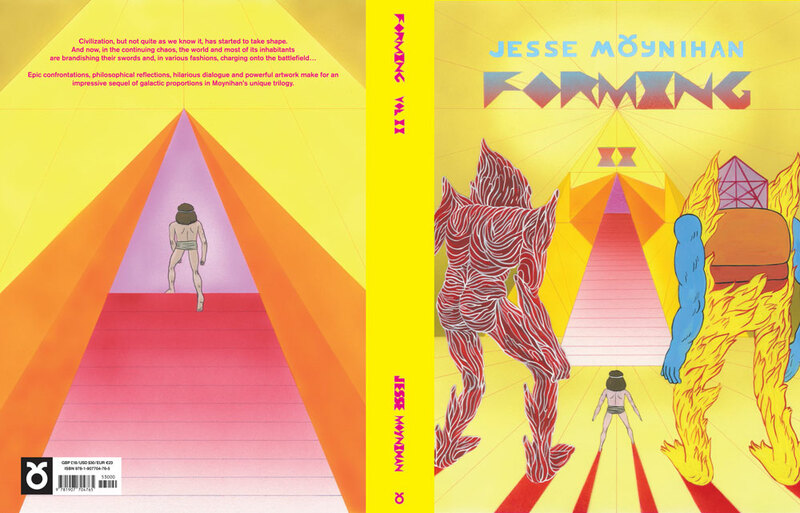 I’ll be auctioning the cover to Forming II and chilling with librarians. And playing roulette. I love to gamble. July 3rd – Portland book release party at Floating World. I will perform a musical slideshow about comics/animation/storytelling and spiritual practice. 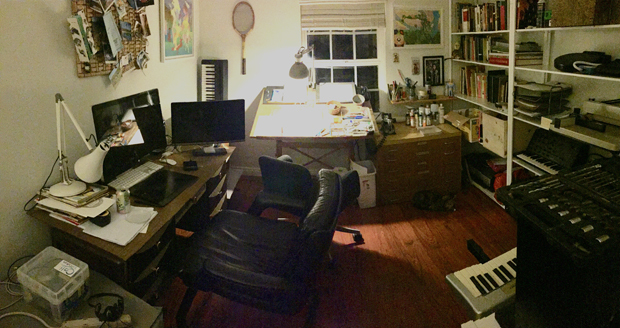 September – I might be going to SPX in Bethesda, MD but not sure yet. I assume the chance of you ever showing up in Kansas is slim to none. But I’m happy you get to see the world and other peps get to meet you! Yeah unless an art school wants to buy me a plane ticket to give a talk or something. What’s the actual release date of Forming II? I’d love to see you in Austin someday, man. Sweet! It’ll be the highlight of my trip to ALA. Good to be a librarian. You may as well stop in Saskatoon, SK while you are in the area. I’m very excited you are coming to Portland! I missed your Gridlords reading two years back cause of a knee injury. The forming is tiptops! Can’t wai to see the new cartoon, Manly, also. Will you have both Forming I & II at the LA book signing for me to trade you for cash? Yes. I will have books on hand.